LPN Sukhumvit 24 condo for rent2 bedrooms, 2 bathrooms 54 Sqm, 10 min walk from Phromphong sky train station. Fully furnished – Front load washer (10.8 kgs) and automatic dryer, refrigerator, 3 smart TVs, hot water, air conditioner,microwave ,oven, Full facilities – gym,sauna,sky pool, sky lounge,library,kids room, function room etc. Nice city view with lots of natural light. 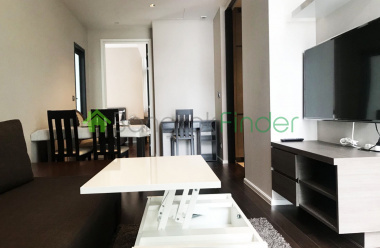 Townhouse for rent 3 beds 4 baths 360 sqm Fully furnished.Located on Sukhumvit 24 close to Benjakitti Public Park. Walking distance to Prompong BTS station. 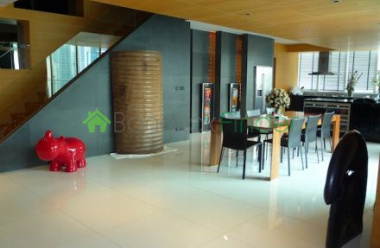 A Luxury and exclusive residential which ready to move in condo a midst-10 rai green oasis in the heart of Sukhumvit. Ideal location by few step to modern life style at EM District and mass transit. Surrounded by all amenities i.e restaurant, coffee shop, spa & massage, hospital, public park. Beautifully Refurbished Condo AvailableA beautifully presented and newly refurbished condominium situated on the 21st floor of the highly sought after (and pet friendly!) 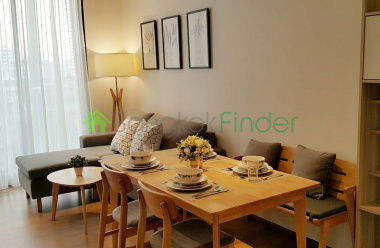 Aguston, on Sukhumvit Soi 22.The condominium is just a short walk from Sukhumvit Road and Phrom Prong BTS, providing convenient access to the Bangkok’s plethora of world-class shopping malls, hip bars and food stalls. 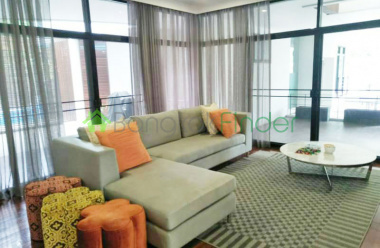 Condo for rent 1 bedroom on Sukhumvit Soi 39 A Luxury residential condominium from KPN Land, one of a leading luxury develop. Created a master piece on prime location "the Diplomat" stylish designed and quality material. Fully furnished 1 bedroom, functional area of 58 sq.m. 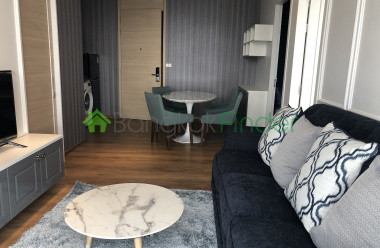 Park 24 Condo One of the Best Areas in Phrom PhongPark 24 Khlong Toei, Bangkok The chic Park 24 condominium is exclusively designed for those in search of a very luxurious lifestyle in a location that carries all the amenities necessary for a comfortable living. The building flaunts numerous state-of-the-art facilities only found in 5-star hotels. 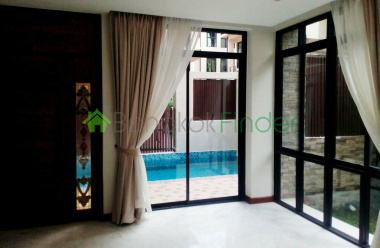 Large Townhouse within Compound with Resort Style Pool and Breezes ThroughoutEnjoy refreshing breezes throughout this large spacious 4 bedroom unit Located off Sukhumvit 39, with easy access to Thonglor and Phetburi, and only mins drive to either Phrom Phong or Thonglor BTS. Easy access to Fuji supermarket and hospital. Premium high-rise building from Sansiri Developmentfeature qualified and selected material for modern life style. Located by walking distance to Prompong BTS station and close to all amenities i.e. Emporium and Em district shopping malls, supermarkets, coffee shops, hospital.A Fully furnished 1 bedroom, on mid floor with spacious usable area of 50 sq.m., stylish decoration and beautiful city view. Siamese 39 Condo-For-Rent-1-Bedroom Phrom-PhongA Luxury low-rise condominium building and Modern Contemporary . Located in the heart of Japanese community area. In nut shell its a very nice upscale area.It is a low energy consuming building because its designed by using low-e glass, with special insulation. natural light high lights the lobby making for an overall present appearance. Duplex 3 bedrooms 350 sqm for Sale at Sukhumvit Soi 31 A very special opportunity at the epicenter of the capital where the BTS and the underground system converge, offering efficient access to the greater part of the city's sprawling centre as well as a cosmopolitan smorgasbord of lifestyle choices and distractions.